Tea Tree Oil is one of the most researched oils on the market with well over 300 research studies examining its beneficial properties. Avoid use of an oxidized Tea tree oil. Store with care to avoid oxidization. Tea Tree essential oil should be diluted prior to topical application. Topically – Generally a 2% Tea Tree oil to 30 Fl oz carrier oil dilution ratio is recommended. 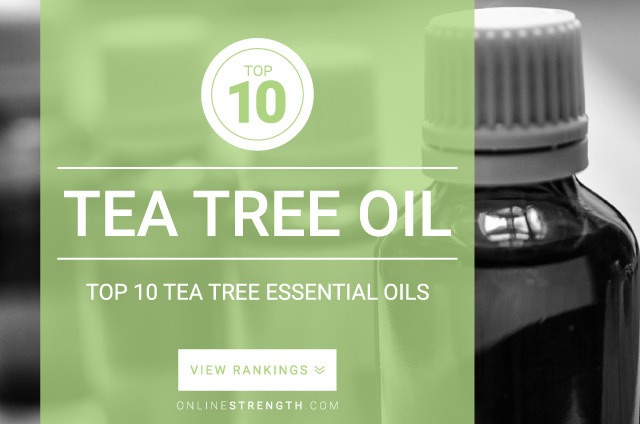 Experts say that tea tree oil does not have to be diluted prior to topical application. However its best to follow regular essential oil protocol.